It’s that time of year again. It’s the first weekend without college or NFL football. Thankfully the Alliance of American Football helped fill a little void last night. If you are a fan your just plain sad. If you are a coach, your thoughts turn to your next season. Obviously, you have your team in the weight room as you begin to build your core roster but there is another cross section of ball that begins to pop up this time of year. The 7on7 game has evolved from something that has been looked down on, snarled at, and dismissed to something we believe has pretty much become an accepted part of our game. It would be hard to find any region in our country where 7on7 has not become a part of the annual calendar. There are a lot of different versions of 7on7 as you will find teams consisting of selected player and also teams that will play together this fall. Regardless of the format, it is pretty obvious that 7on7 is here to stay and FirstDown PlayBook things the game is better for it. This is why we have worked so hard at the Varsity pass game section in FirstDown PlayBook. 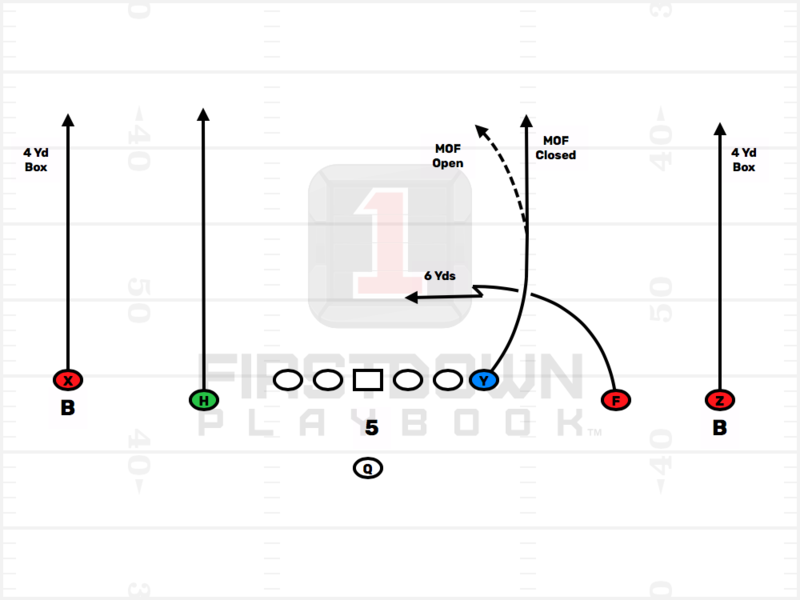 This part of FirstDown PlayBook is always a crowd pleaser, regardless of your level of football. 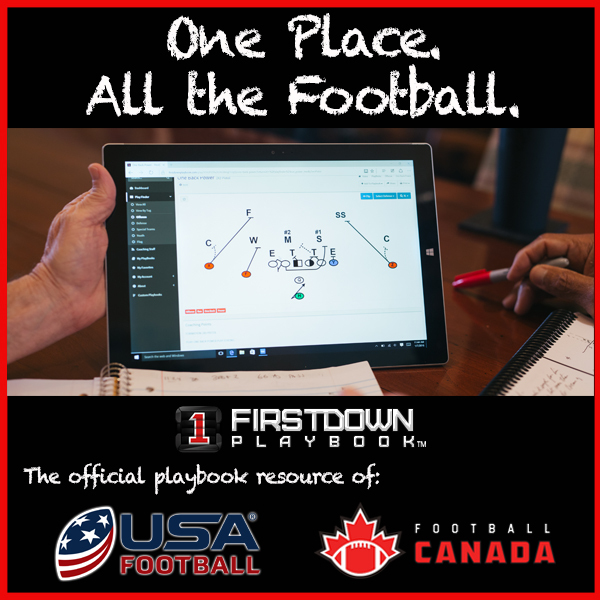 The tag “one stop shop” applies more than ever now that the new Draw and Edit tool combines our deep passing game resource with your personal play calling and editing capabilities. Let’s get started. Watch this video to see how.